East London Man and Van | Get Prices In Few Seconds‎ | Get Quote Today‎! 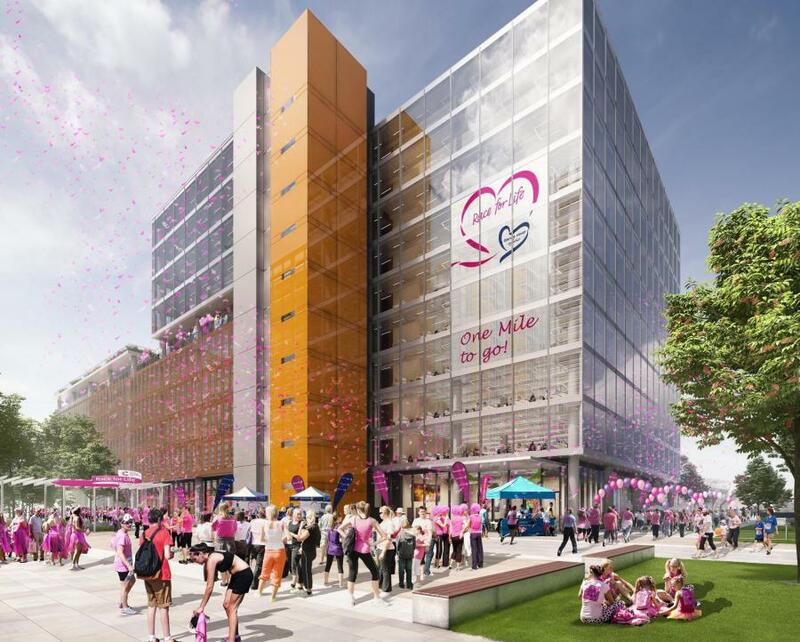 Are you Moving House in East London? 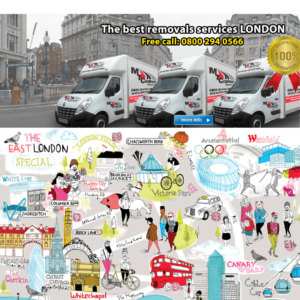 East London Man and Van call us now: 02032399462 or 07908247249 MTC Removals your East London Man and van Company for all removals service in East London. 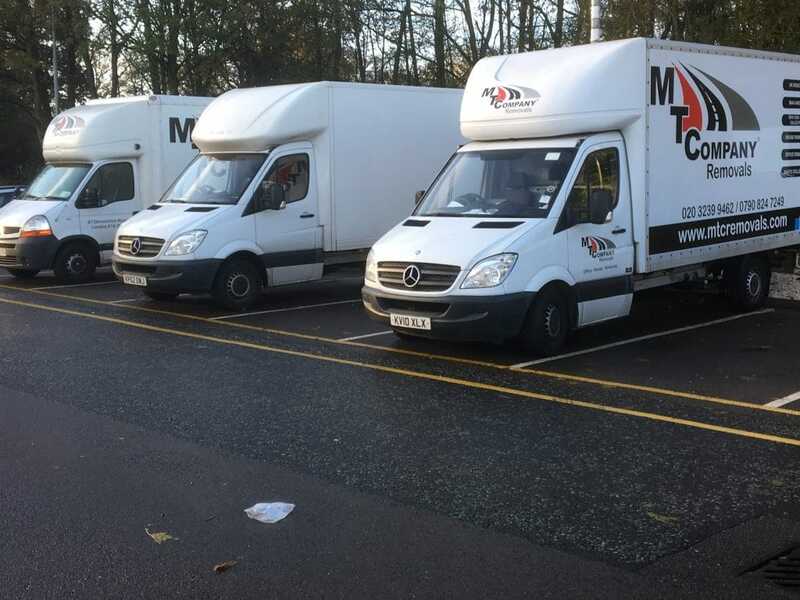 Last Minute Call ,not a problem MTC Removals can help you. 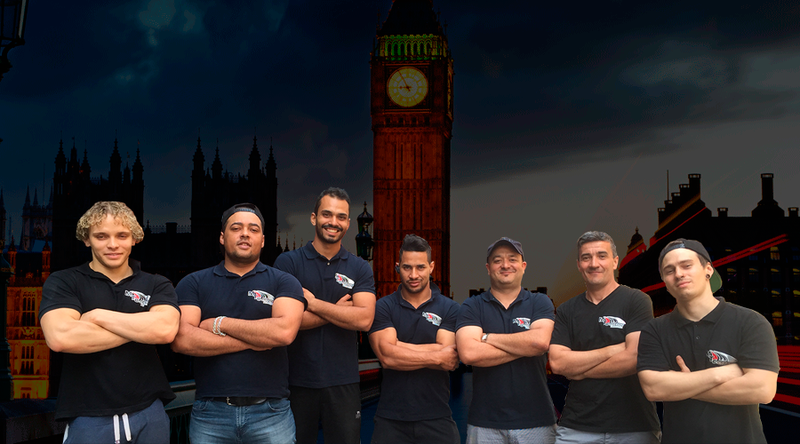 We cover the whole City of London and surrounding areas national and international relocations available. We have a wide range of different size of removal trucks available from a media size to a Luton Van with Tail Lift. Our vehicles are fully insured for all kinds of risks and well maintained. They come equipped with satnav, blankets and straps to ensure nothing gets damaged in transit. All our staff members are CRB checked, vetted and wear a full uniform with personal protection equipment. The process of moving home could be really expensive if you don’t do it right. What makes things worse is that you are usually doing it not long after spending so much money on buying or renting a new house. So another big spending during house move might be a burden for you. Fortunately, a moving house process doesn’t have to be expensive, there are some smart tricks you can do to save money during the whole process. Are you sure that you want to take everything you have in your old house to your new house? Because chance is you must have a bunch of useless stuff that you keep anyway at home. Most people don’t realise just how much worthless stuff they have before they actually sort them out and make a list. This is a time consuming activity but really worth the effort, because one of the most important factors that determines the cost of your house move is the volume of items. When you use a moving company, the removal quote will be more expensive as you list more items. Even if you do the moving yourself, you might need to hire a bigger vehicle or spend more money on gas for making multiple trips if you have more things to carry. Imagine if you have to spend more money just to move a bunch of things that you are not going to use anyway, that would be a waste of money. Some of these things even can give you extra money. If you have things that you don’t need or no longer need but still in good condition, you can make a yard sale or put them in auction if they are quite valuable. There are a lot of moving services around you, including house removal companies, house survey companies and conveyancing solicitors. If you just make time to compare quotes, you will be able to find those that offer the best prices and you can save a lot of money by doing this. If you currently live in East London, it won’t be a problem for you to find a lot of conveyancing solicitors, house survey companies or removal company in East London (UK) so you can compare their quotes. Just by doing a simple search on the Internet you will be able to find a lot of recommendations in a short time. When it comes to moving house, being organized could mean a lot of savings. Make sure that you are aware of everything that needs to be done during the house move, that’s why you need a careful planning. A good removal company in East London (UK) usually can help you with this. You can consult with them ahead of time to make sure you don’t miss anything out. Usually your moving company can even provide you with a moving checklist that will help you stay organized. When you can be organized, you will make sure that everything will be packed and prepared, ready to be moved. If you fail to do that and leave a few tasks at the last minutes, you might have to pay extra or premium prices to get them done. 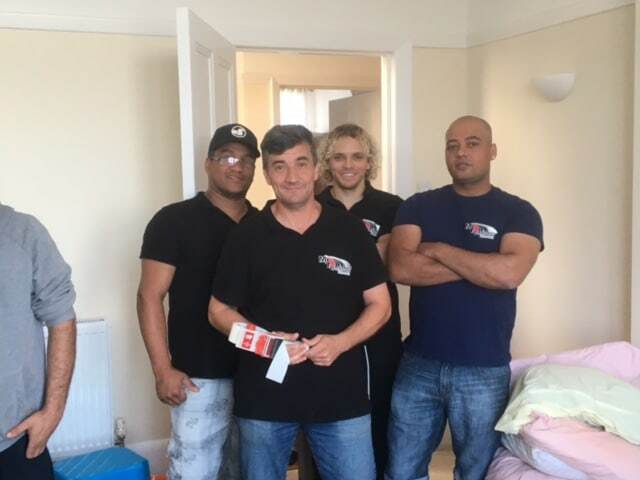 No matter how good the removal company in East London (UK) that you choose, there must be some aspects of the house move that you have to handle yourself, and sometimes these could be quite heavy. Perhaps you have some friends or relatives that can help you out with these tasks, and that means you can get help for free. Just make sure that you’ve been a nice person to those people all this time, or else no one is willing to help you. If you get enough help, you can even dismantle your furniture and do all the packing yourself, which finally can get you a cheaper price. For some appliances that need to be disconnected or dismantled professionally, like for example a washing machine that might require a plumber’s skills, you could actually spend less money if there’s a regular handyman you know that can do the job. So be creative and think of some cheaper alternatives for extra help, just make sure that everything is done safely. Does the removal company in East London (UK) you choose can lend you packing boxes, especially if you do your own packing? If yes, that would be great, but if not, then you should start searching for some second hand packing boxes. You can start by searching around your house, you might be surprised with the amount of used boxes you can find, and if it’s not enough, you can ask some of your good neighbours if they have old boxes you can use. You can also get second hand boxes from local supermarkets. A lot of people are throwing their foods away during the moving process. That’s because they have to empty their refrigerator as they need to move it and carrying all those foods will be too much trouble. That’s a typical problem that happens due to lack of planning. Usually these people just keep on buying foods and groceries, so when the moving time comes their fridge is full. If you plan your move ahead of time, you can make the most out of the remaining food in your fridge, by creating a meal plan up until the moving day based on what you currently have. Only buy more food supply if what you have right now is not enough to cover your need for foods until the moving day. This way you won’t have to throw away good foods and save some money. 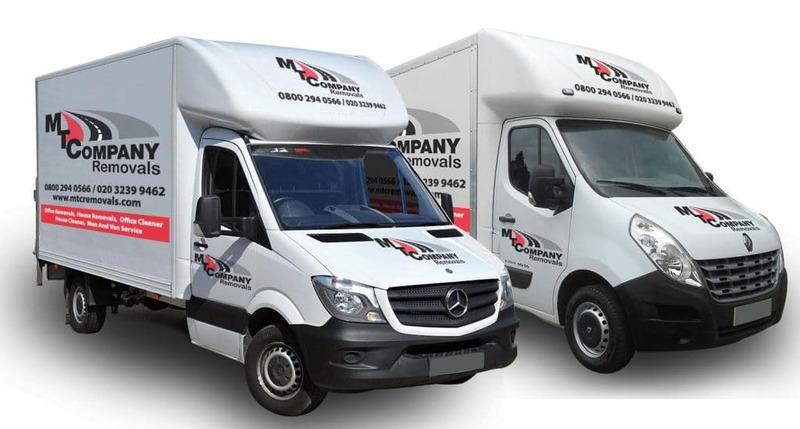 The key to spend less on your house moving process is to create a good plan and be creative to make the most out of cheaper or free alternatives you can find around, and of course you also have to choose the best removal company in East London (UK) that can provide you with great services for less money. For a free competitive quote call man and van east london now on : 0800 294 0566.